Bose has today launched three new Alexa-powered smart audio products in India which include the Bose Home Speaker 500, and the Bose Soundbar 700 and Soundbar 500 duo. 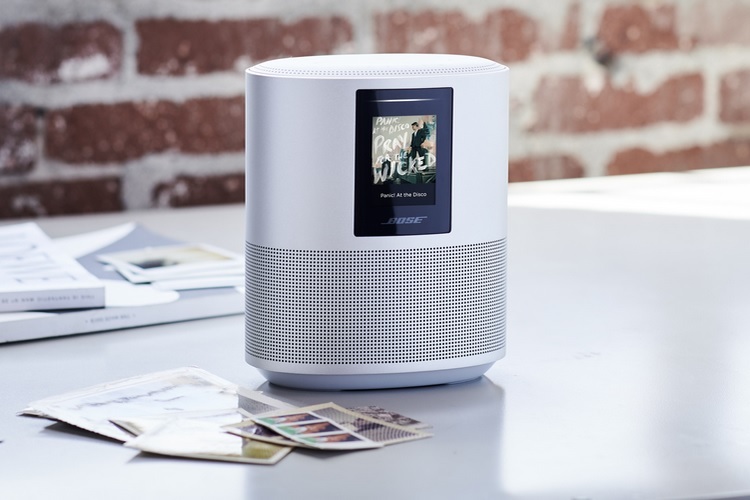 All three devices are being touted as one of the best smart speakers out there which leverage Bose’s expertise in audio technology and Alexa’s AI capabilities to deliver a great smart home experience with a rich sound output. The new Bose devices come equipped with the company’s proprietary microphone technology used in high-end headsets to deliver superior voice command reception. The new Bose offerings come equipped with a custom-designed eight-microphone array which is designed for near-field and far-field audio signal reception, allowing the device to capture voice commands even in noisy surroundings. 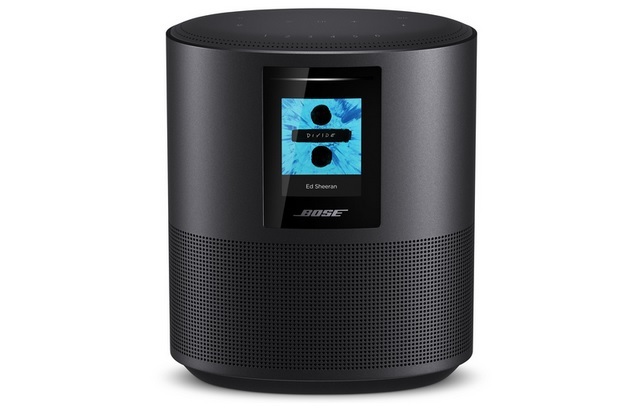 Featuring an anodized Aluminum build, the Bose Home Speaker 500 is claimed to have the widest soundstage of any smart speaker out there and features dual custom drivers to deliver crystal clear audio with minimal distortion. Aside from voice control, the device also has physical buttons at the top and is priced at Rs. 39,000. 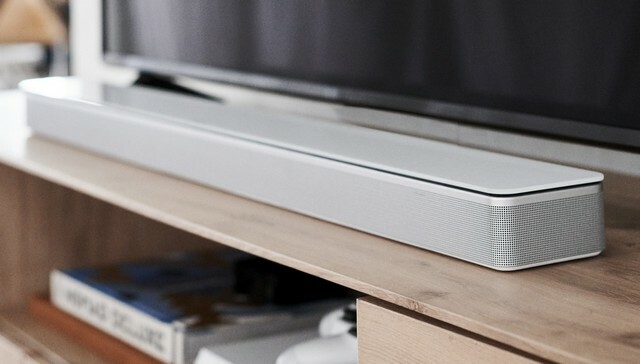 The Bose Soundbar 700 is the top-end offering in the company’s new line-up of smart soundbars and comes with numerous features such as Bose’s proprietary PhaseGuides, custom low-profile transducers and the QuietPort technology to deliver a superior audio clarity. The Bose Soundbar 700 also comes with an intelligent universal remote and carries a price tag of Rs. 79,000. 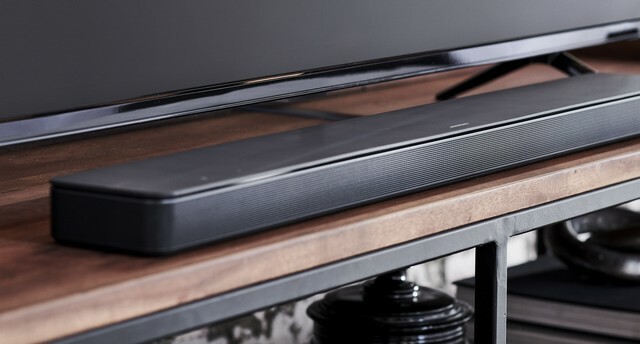 The Bose Soundbar 500 is basically a smaller version of the Soundbar 700 and features the same ADAPTiQ technology for acoustic adjustment and can also be synced with a bass module and rear speakers for experiencing a full 5.1 channel experience. The Bose Soundbar 500, like its larger sibling, can stream music from Spotify, Pandora, etc. and is priced at Rs. 59,000. The Bose smart home speaker and soundbars are now available from Bose’s official website, Flipkart, Amazon as well as stores of retail partners such as Croma and Reliance among others.